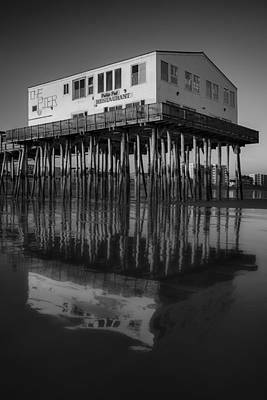 A variety of photographs from different locations subjects and details from Maine, New England area in the United States North East. 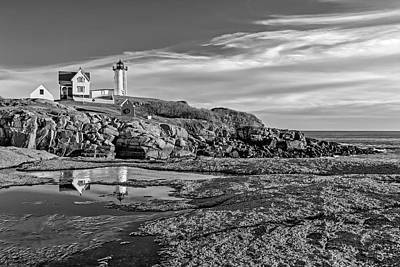 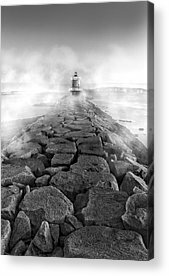 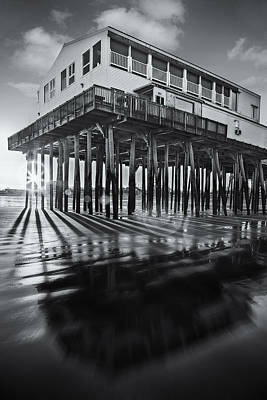 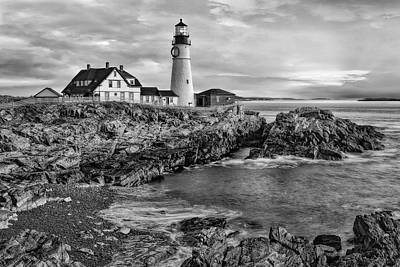 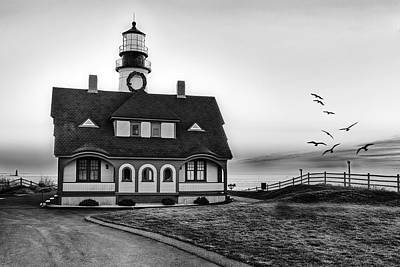 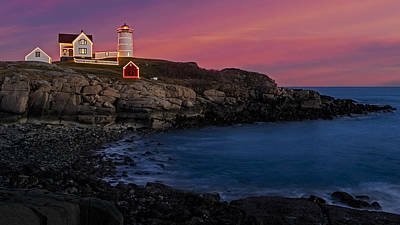 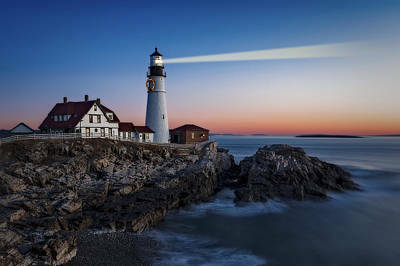 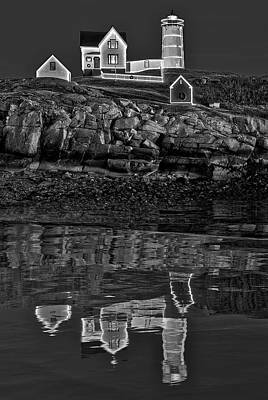 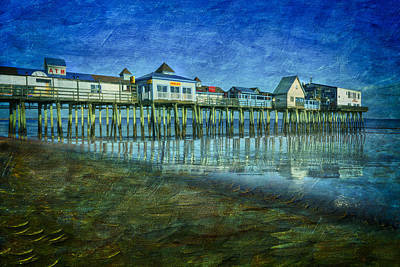 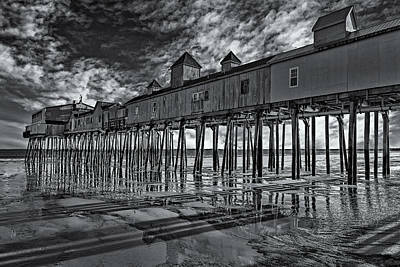 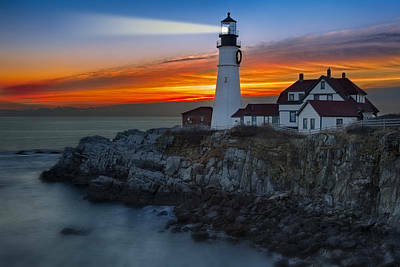 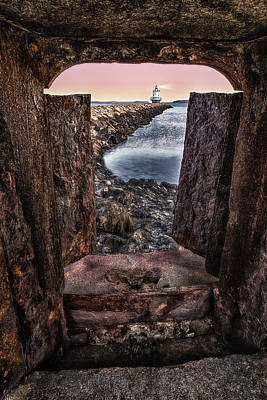 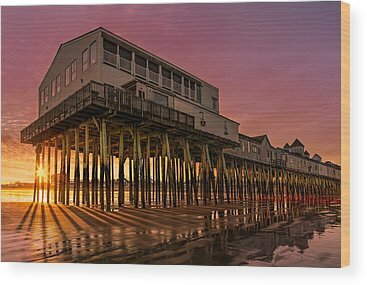 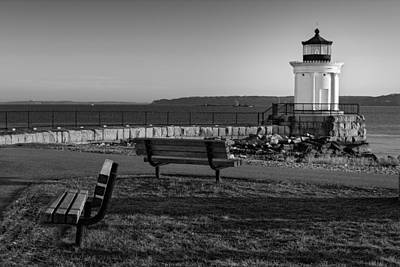 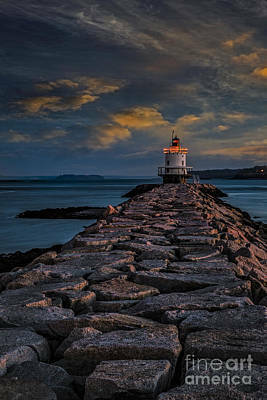 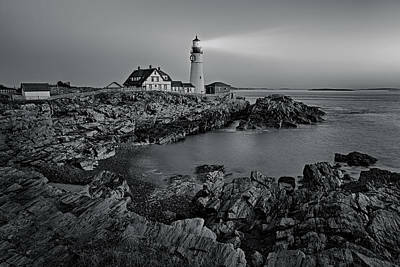 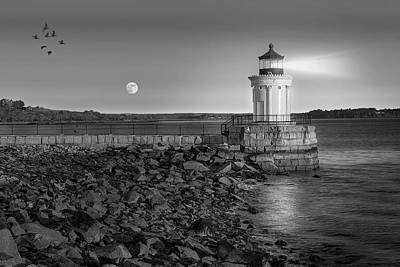 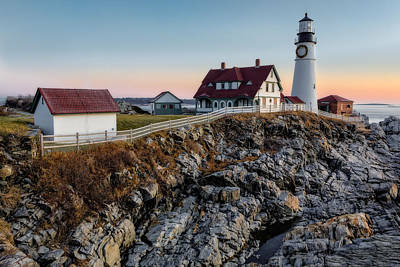 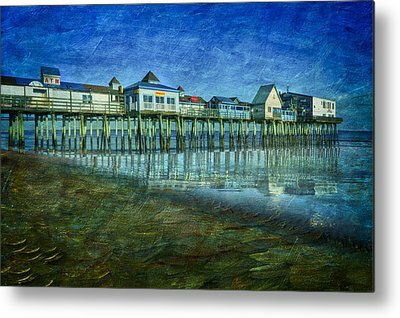 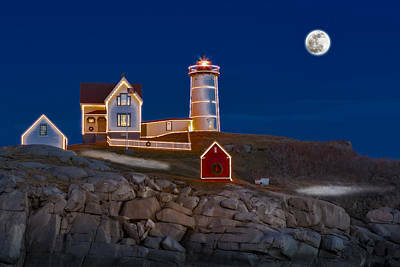 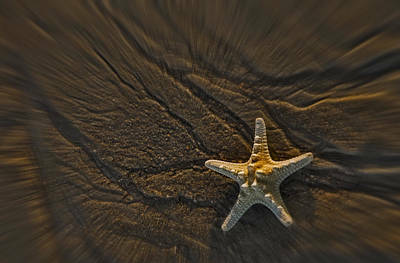 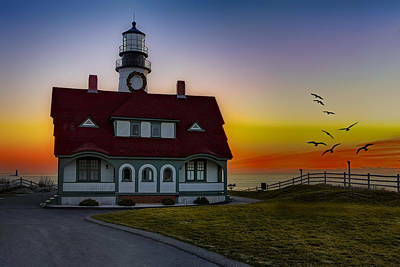 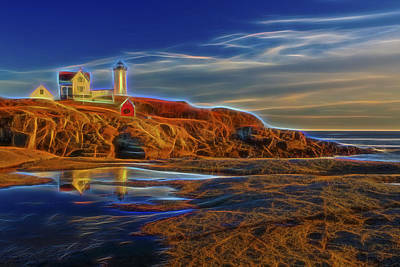 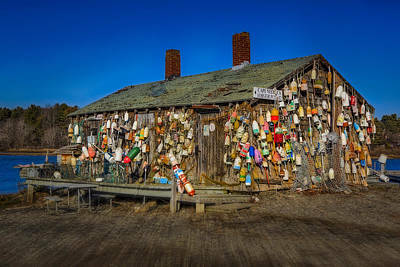 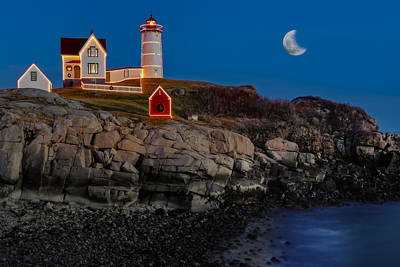 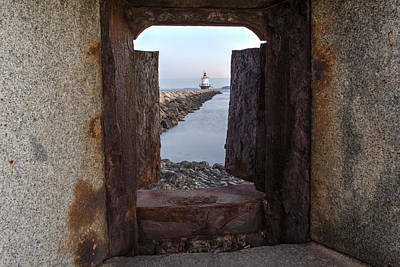 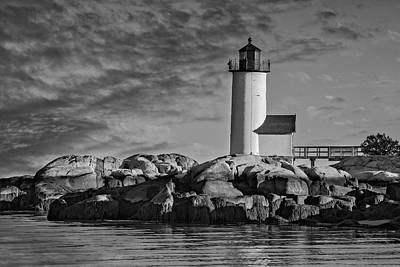 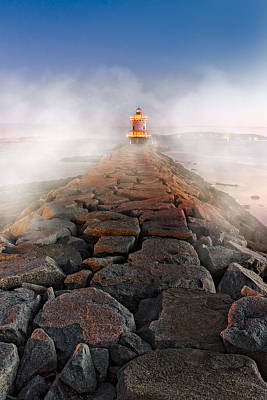 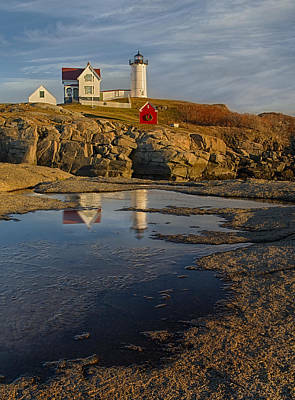 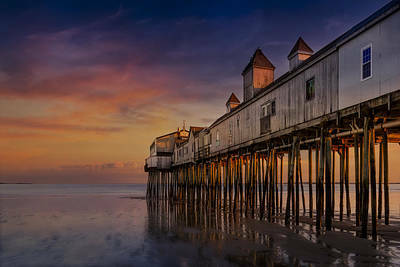 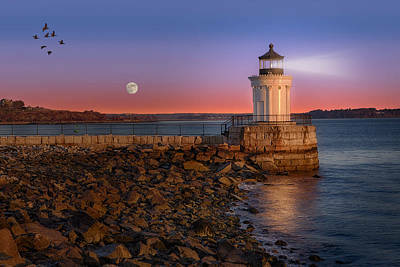 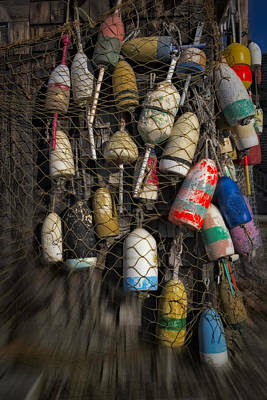 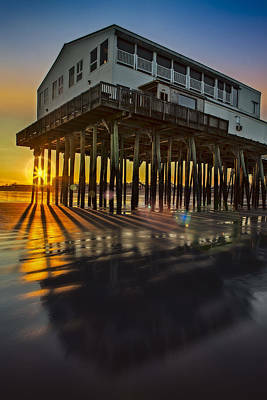 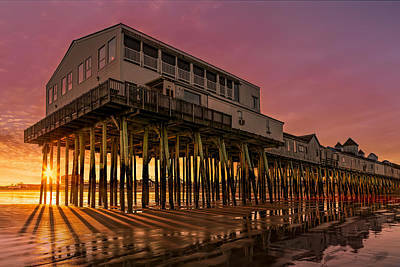 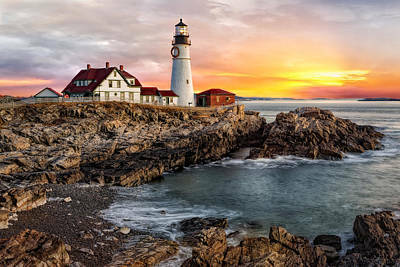 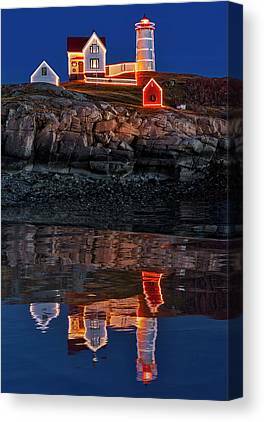 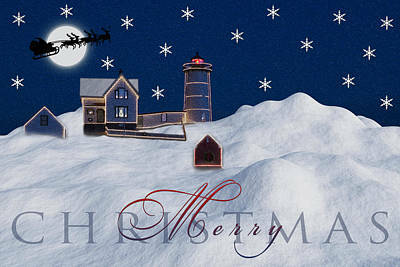 Images include lighthouses, lobster buoys, landscapes, seascapes, sunrises, sunsets, piers and more. 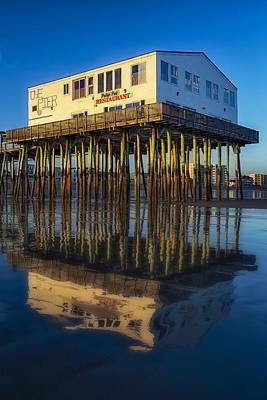 All of the images within these galleries are copyright © 2003-2014 Susan Candelario / SDC Photography, All Rights Reserved. 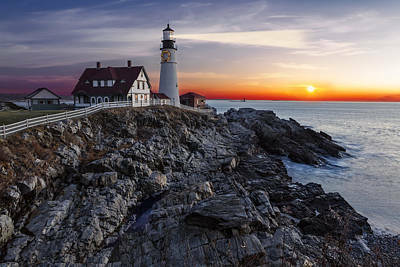 The images are protected by U.S. and International copyright laws, and are not to be downloaded, copied or reproduced in any way without written permission. 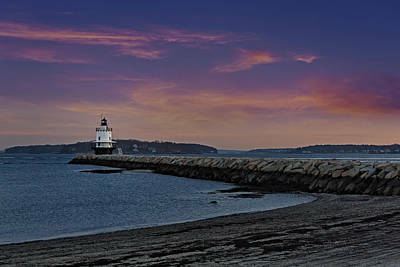 If you would like to license any of these images for any purpose, you may contact me with any questions you may have.